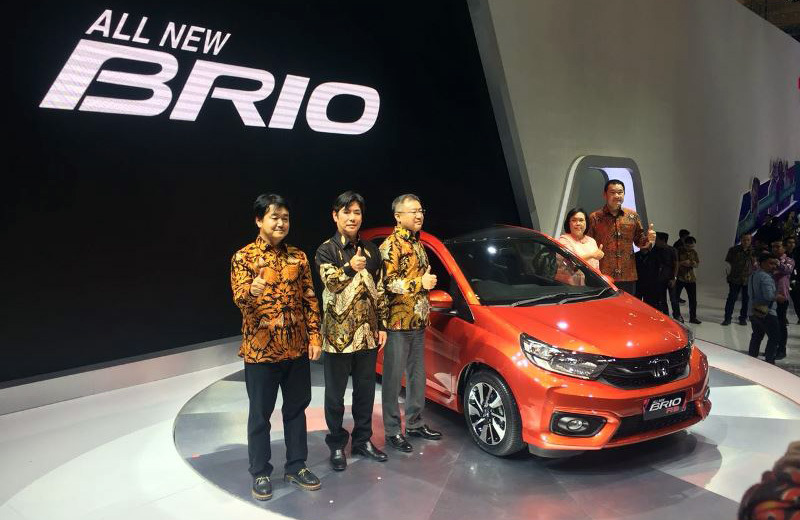 The second generation Honda Brio has been unveiled at the 2018 Gaikindo Indonesia International Auto Show (GIIAS) in Indonesia. 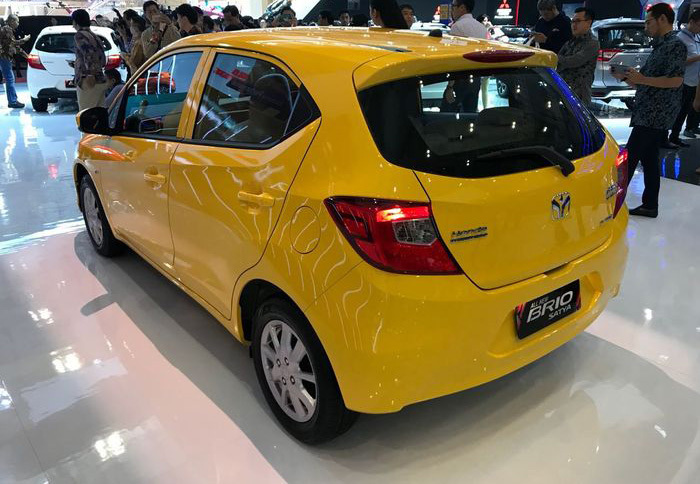 It will replace the first generation Brio hatchback which has been on sale since 2011 and is a popular product in Indonesia, Thailand, India, and other emerging markets. 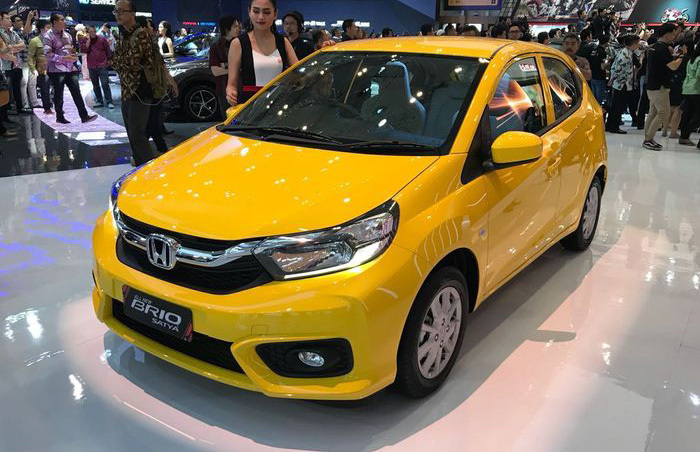 The new Brio is based on the Honda Small RS Concept that was shown at the 2018 Indonesia International Motor Show (IIMS) in April, and the production version remains largely faithful of the original Small RS Concept. 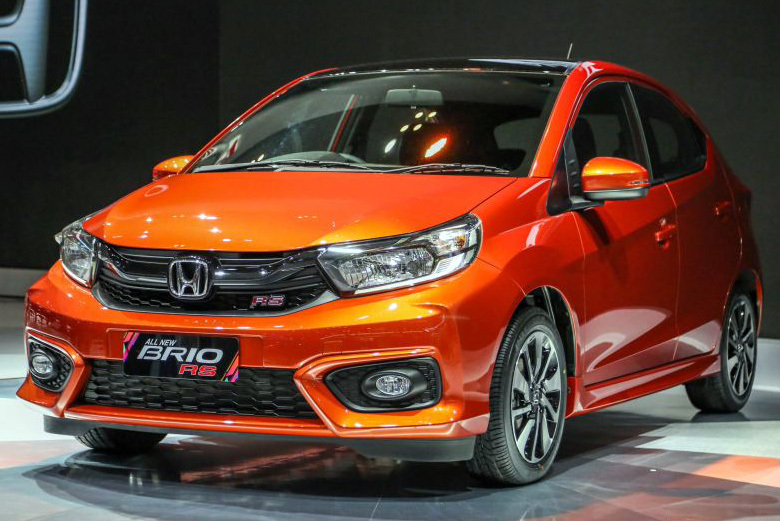 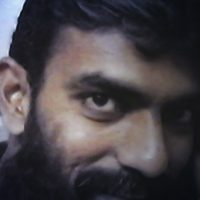 This brings the new Brio hatchback well synergized with global Honda models. 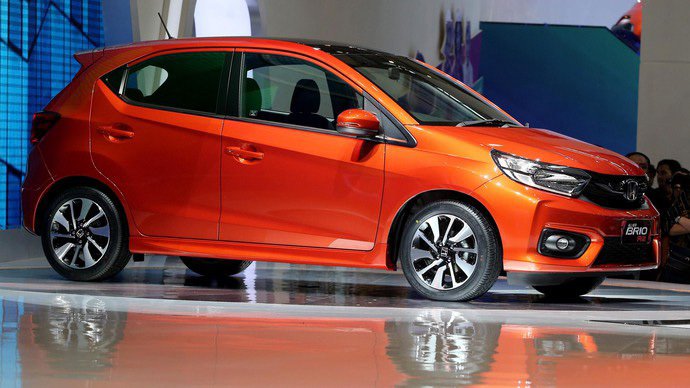 Sharper in appearance compared to the car it replaces, the new Brio’s face features a bold chrome front grille, while the angular headlamps replace the previous bug-eyed-style units. 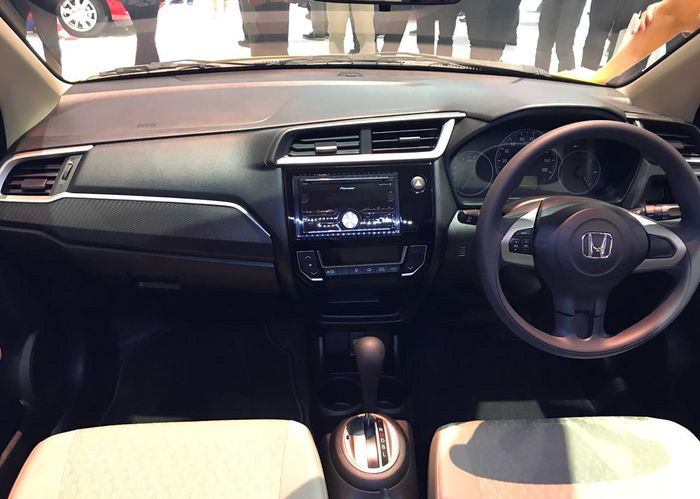 The interior hasn’t changed from the Brio facelift that was revealed in 2016, with a dashboard similar to that of Honda Jazz. 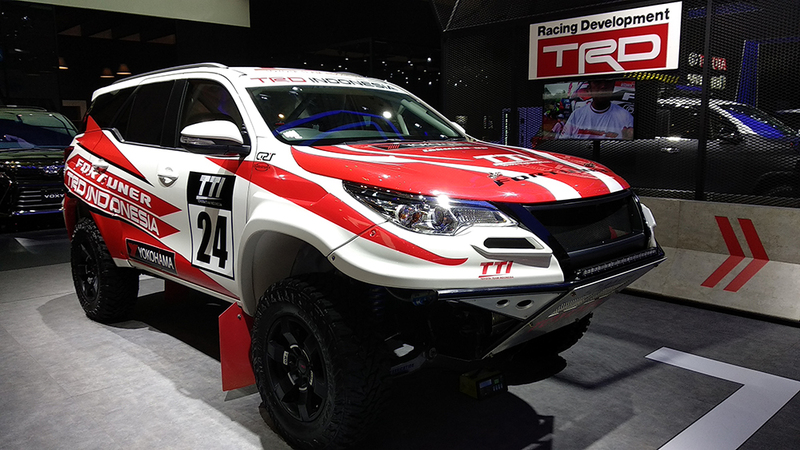 However there are updates to the head unit while the RS variants get special trim and additional badging inside. 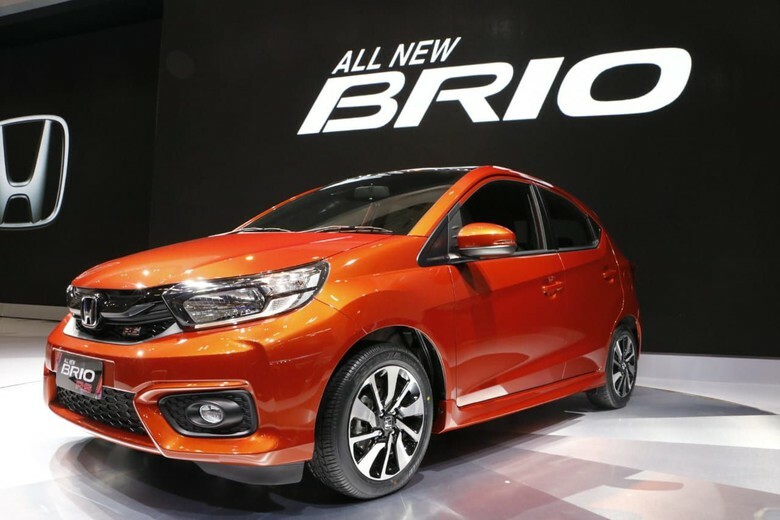 For the Indonesian market, the Brio will be available in a total of five variants. 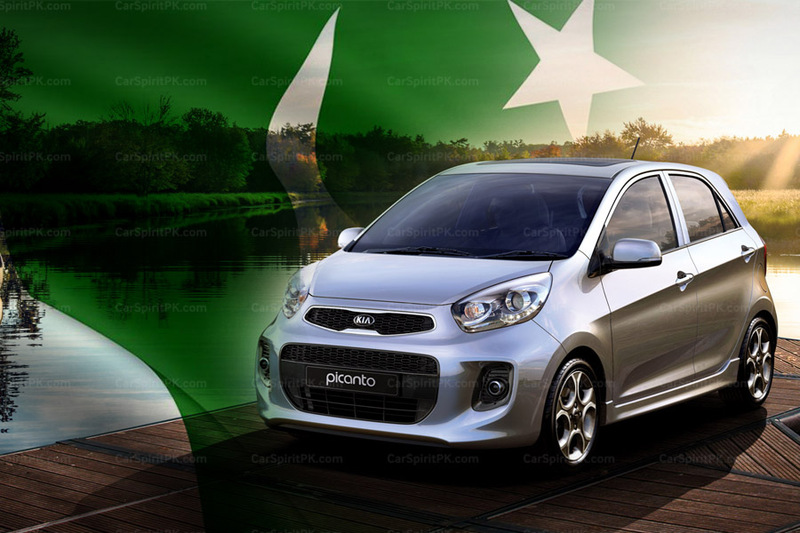 The standard Brio, called as the Brio Satya comes with S, E and E CVT trims, while the RS variant comes with RS manual and RS CVT. 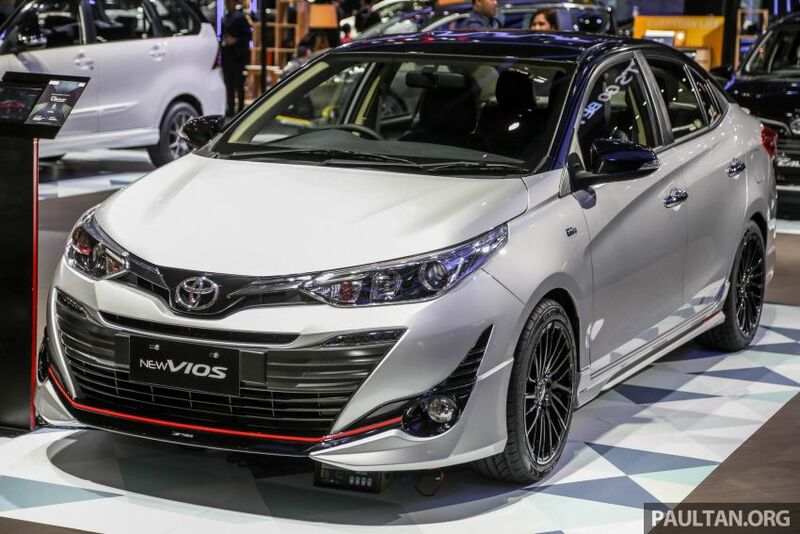 All of them are powered by a Euro 4-compliant 1.2 liter four-cylinder SOHC i-VTEC engine making 90 PS at 6,000 rpm and 110 Nm at 4,800 rpm, paired to either a five-speed manual or CVT gearbox. 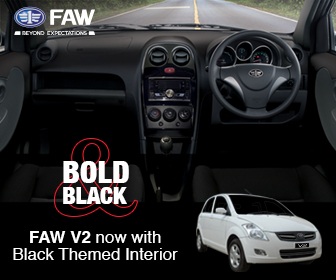 Equipment-wise, the entry-level S variant, which is available with a manual gearbox only, comes with halogen headlamps with LED light guides, 14-inch steel wheels, a double DIN head unit, single-zone air-conditioning with a digital display, dual front airbags and ABS with EBD. 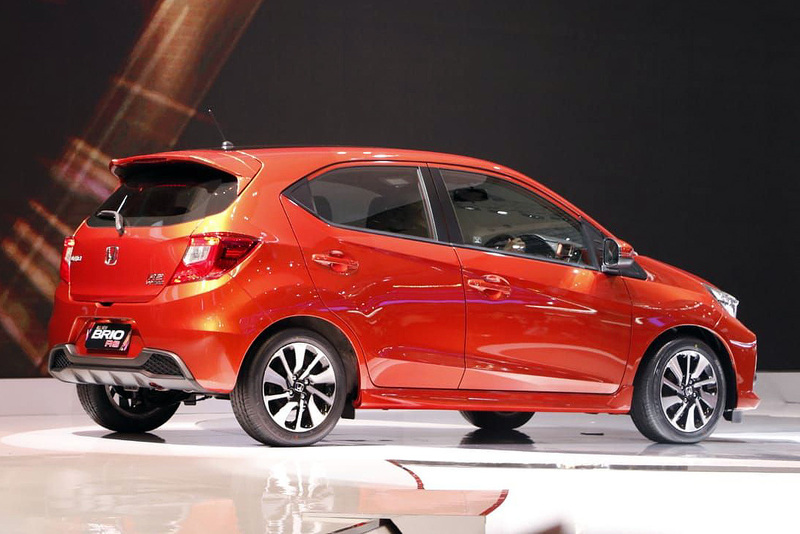 Meanwhile, the mid-range E variants (MT and CVT) add on 14-inch alloys, front fog lamps and steering audio controls. 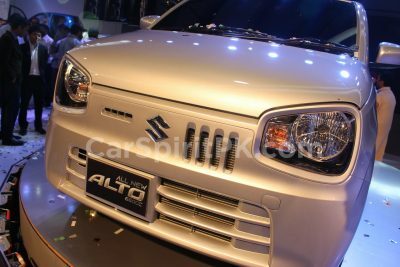 The range-topping RS variants (MT and CVT) are noticeably different with 15-inch alloy wheels, black front grille and roof, power retractable side mirrors with LED indicators, a dedicated rear bumper with faux diffuser and side skirting.